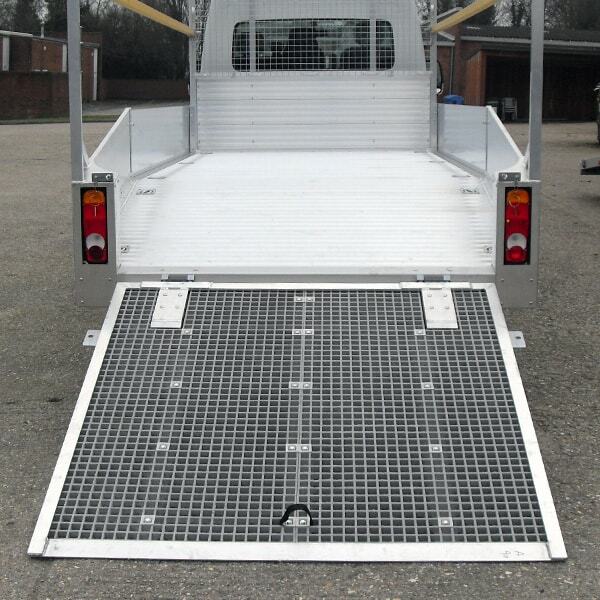 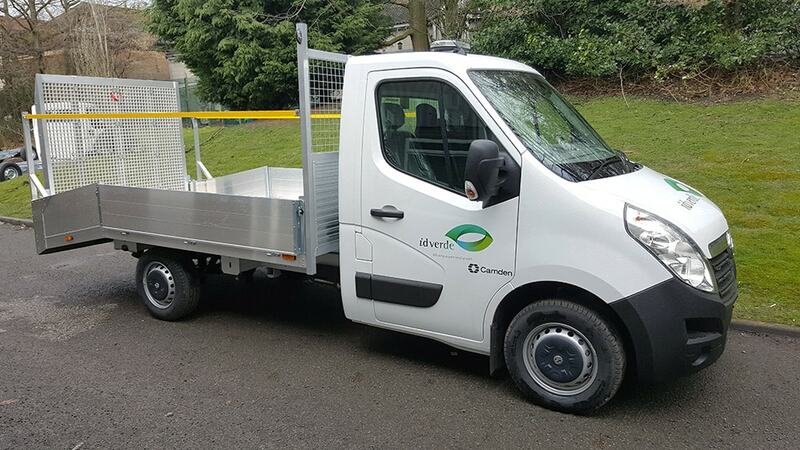 With a range of customisable features and easy loading options, the versatile Load and Go makes the transportation of smaller utility vehicles almost effortless. 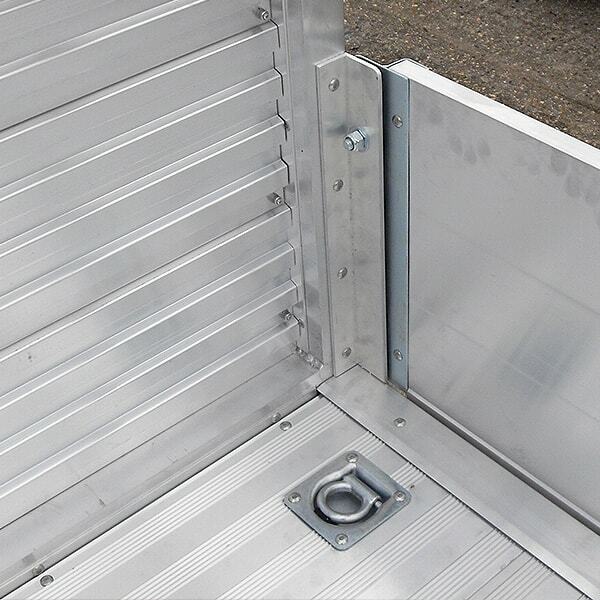 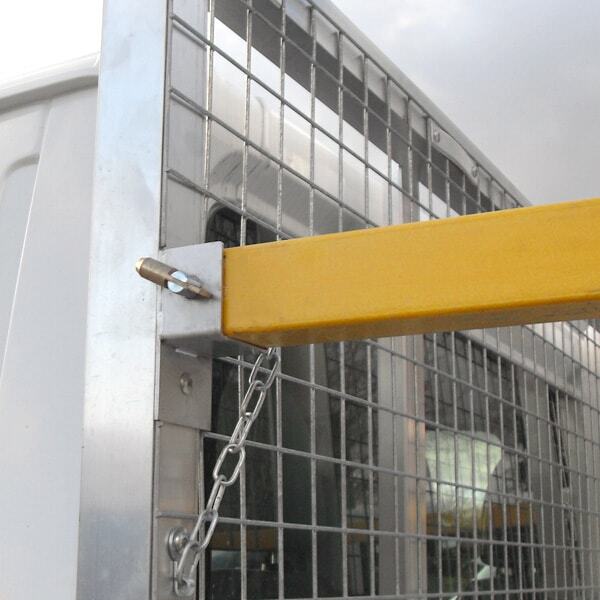 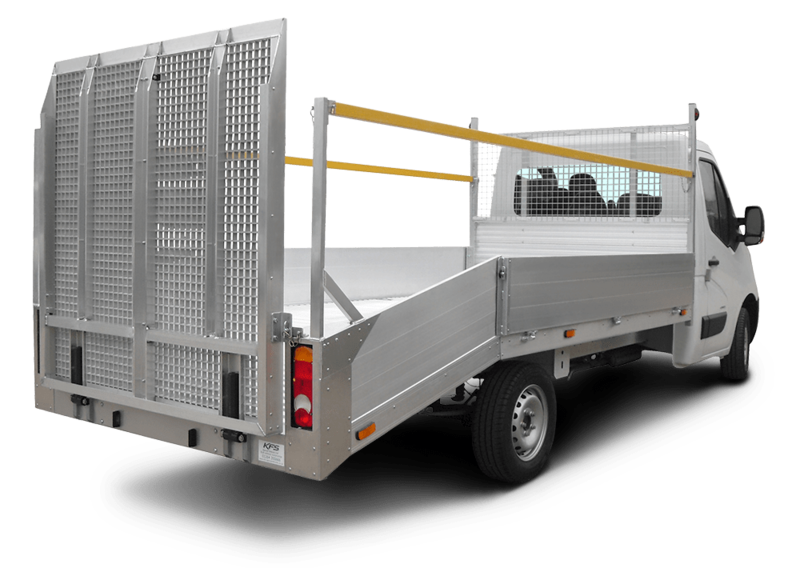 With operative handles and one piece protection rail on each side offered as standard, plus optional fitted full rest bars, the robust Load and Go puts the safety and comfort of your workforce at the centre of design. 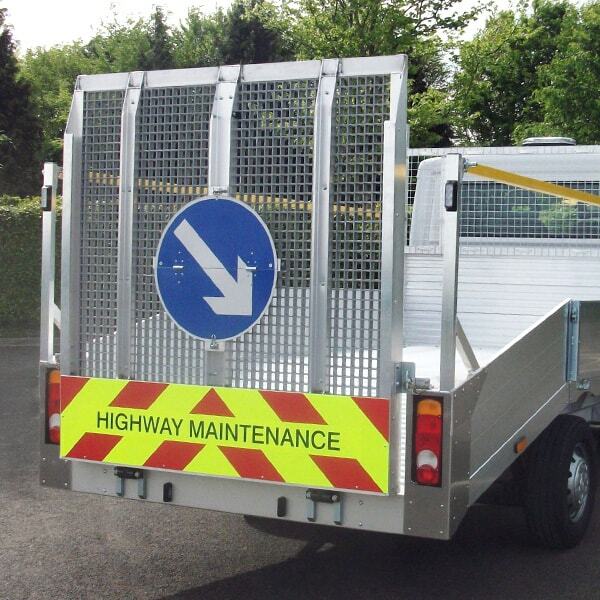 Why choose the Load & Go? 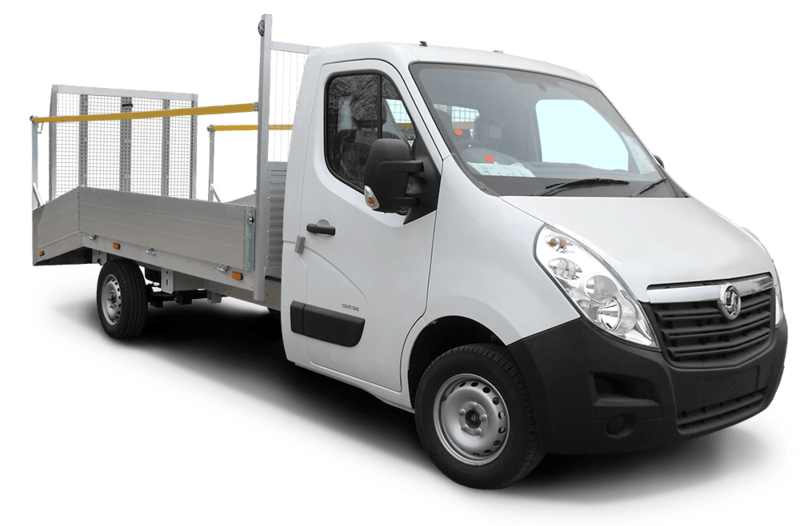 Both robust and lightweight, the Load and Go provides your workforce with premium quality transport, ideally suited to their exacting needs.